Sat, March 10, 2018 2:00 P.M.
Do you enjoy cooking and sharing meals with friends? Join us one Saturday a month as we explore a new cookbook. We’ll each choose a recipe from the featured cookbook to make and bring for sharing with the group. 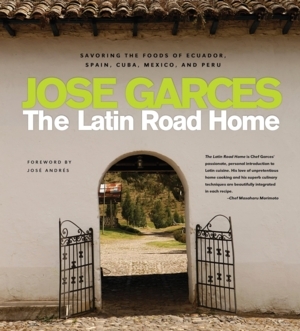 On March 10, we will be preparing recipes from The Latin Road Home by Jose Garces. Registration is limited; please stop by the Reference Desk, call 215-685-6621, or email hoopese@freelibrary.org to sign up. This program will be held in the meeting room on the library’s lower level and we regret there is no elevator.